Favorite Lipstick Shades & a MINI Jewellry Haul. Hello everyone 🙂 Seriously it’s been so hot that I feel like I will melt !! 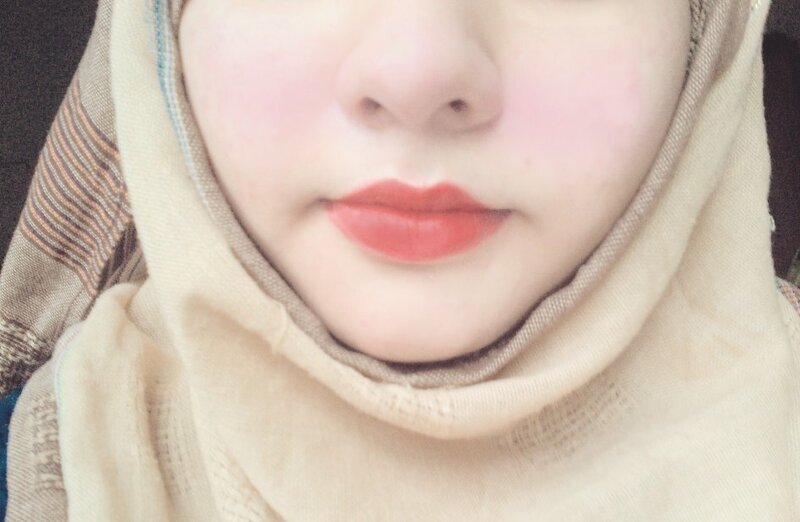 :O I had my 10 holidays which I really wanted to spend with my grandfather but couldn’t go there I miss him and his pakoras and mint sauce 😦 anyways it’s summer and summer means wearing cute , cool lip colors with your favorite blush. 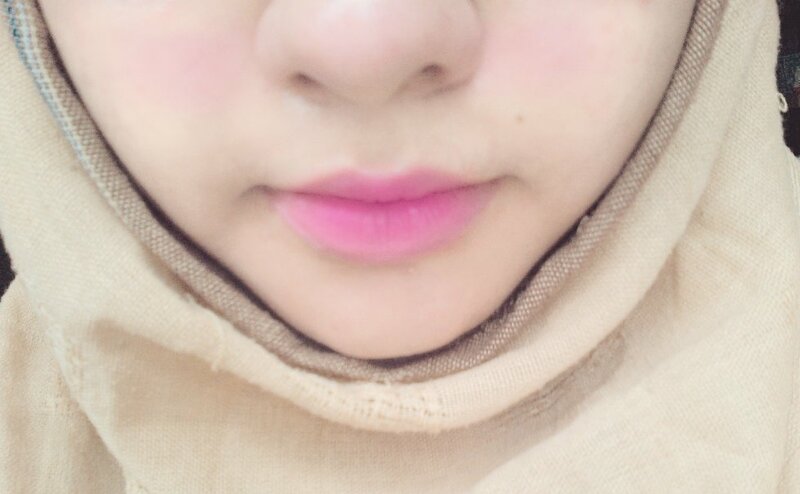 I have been wearing a lot of lipstick shades now-a-days but out of those lipsticks I have fallen IN LOVE with two lipstick shades that I will share today. The first one is a pink shade my mom got for me. And the second is the good old red. Red NEVER gets out of style. It has it’s own place if somebody asks me. 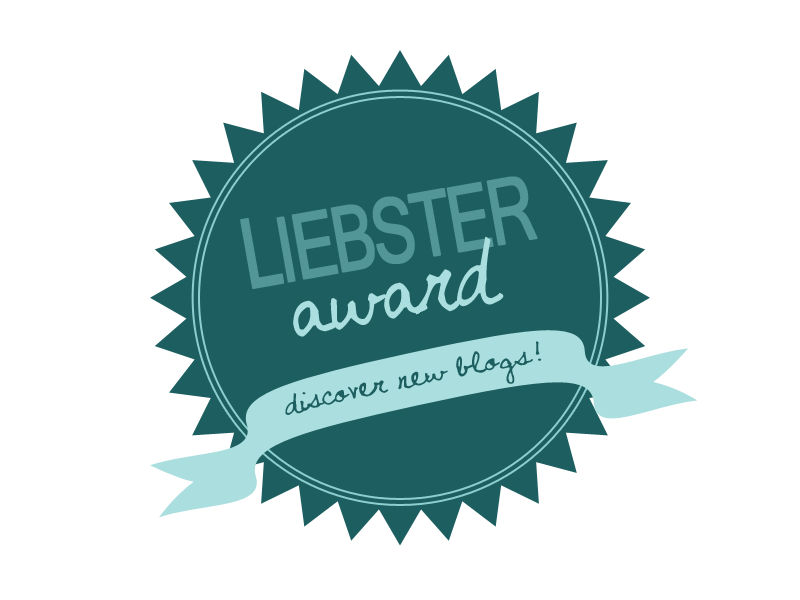 [Nomination] : Sisterhood of the World Bloggers Award. You will get to know me more in this blog post. So continue reading 🙂 but first here are some rules that you have to follow. 2. Answer the questions the nominator has provided. Now here are the Questions I was asked by Diana. 1. What is/are your struggle(s) in blogging? A. I am very lazy. There I said it. I never had any problems regarding ideas or stuff that I have to share here but when it comes to actually typing a post I am like “This is hell ‘lot of work.”. Haha yeah I know this illness has a name…. Super laziness. 2. What is/are your plan(s) for your blog? Now-a-days with so many stuff on the counter it’s hard to find a skincare product that actually does the work for you. Otherwise you go around wasting your money on stuff that don’t do your skin any good. I had been looking for an alcohol-free toner for sometime and recently a friend recommended me The body shop’s seaweed clarifying toner. TBS’s seaweed range is especially targeted towards people with combination to oily skin. Recommendation : If you are looking for an alcohol-free toner that’s gentle enough on your skin then this one might be for you. Drugstore favorites + Glam Jar tag ! What is your favorite drugstore/cheap makeup brand overall? Oh i love this question . I am deeply in love with Maybelline ’cause it was the first makeup brand i used and i bought one of the their foundations ( apologies I don’t remember which one i bought hehe ) and i loved it . Second place would rightfully go to Estee Lauder . 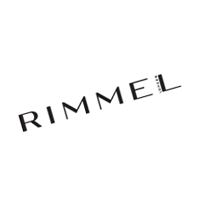 Their products are expensive but the quality is amazing ❤ and of course last but not the least Rimmel . Of course The Body Shop’s born lippy balm . 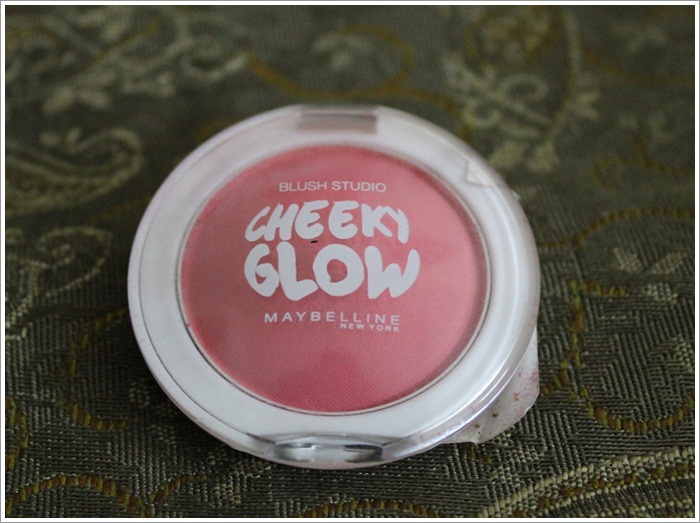 I just loveeee this balm , aside from it’s cute packaging , i love the bright , girlish colors . Is exactly according to my taste in lip balms and stuff …. I usually like to use lip balms because i am not into lipsticks. 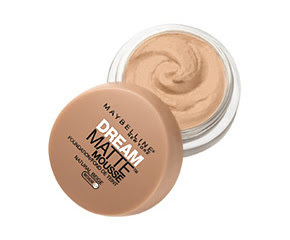 Maybelline’s dream matte mousse foundation . This foundation is a life saver ’cause of the coverage it gives . ❤ Absolutely awesome . What are your favorite cheek products? 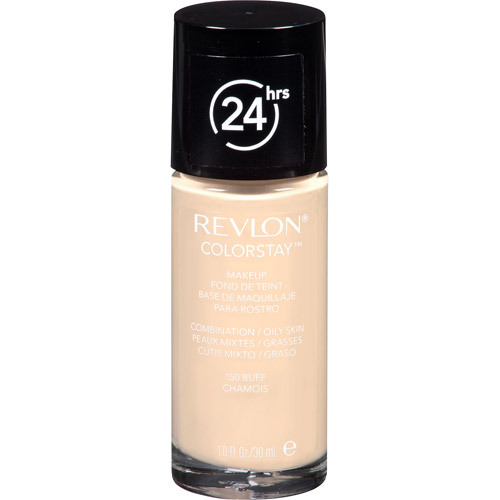 Revlon color stay foundation . I know that everybody thinks that this foundation has some pretty good coverage . It IS true but it broke me out A LOT . so i stopped using this . 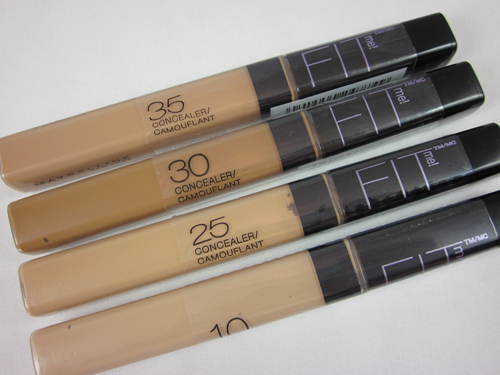 I just love love LOVE Maybelline fit me concealer and i am going to buy this for like ten times now . Really fits me !! First of all i would like to thank the lovely Olivia for nominating me for this award<3 She’s the brains behind the awesome blog Liveshort , If you haven’t checked her out yet now’s your chance ! I’m pretty sure you will love it 🙂 Now here are some random facts about me ..
1. I love chocolates and i even like to use body butters that smell like chocolate . 2. I don’t like roses , I find the color of that flower quite … dark . 3. I have this HUGE love for teddy bears . 4. I love heels but hardly wear them ’cause once i tried to walk in them and fell down way bad . 5. I love collecting B.B. Creams . 6. I like to sing , whenever i am feeling depressed i start singing . 8. I love to travel . 9. Nearly all my lipsticks and lipglosses are in pink or red color . Q . Favorite animal and why ? Q . Favorite activity in the whole world ? Q . All time favorite song ? Q . Most searched wordpress tag ? Q. A blogger whose posts you really look forward to? Well i really like Sara Hassan’s blog so i really look forward to her posts . Q. Holy Grail beauty item you think everyone should own? 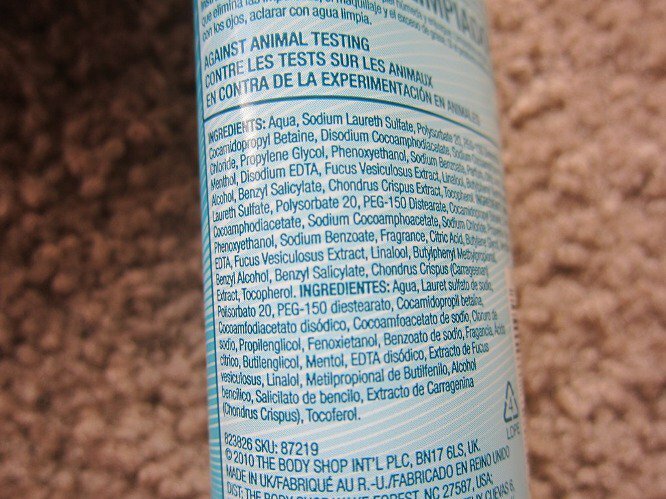 The body Shop’s seaweed clarifying toner . !! Q. Place you would most like to visit that you’ve never been to? Kashmir , I have seen pictures of that place and it really looks like a heaven on earth . Q. How do you feel when you acquire new followers? Q. 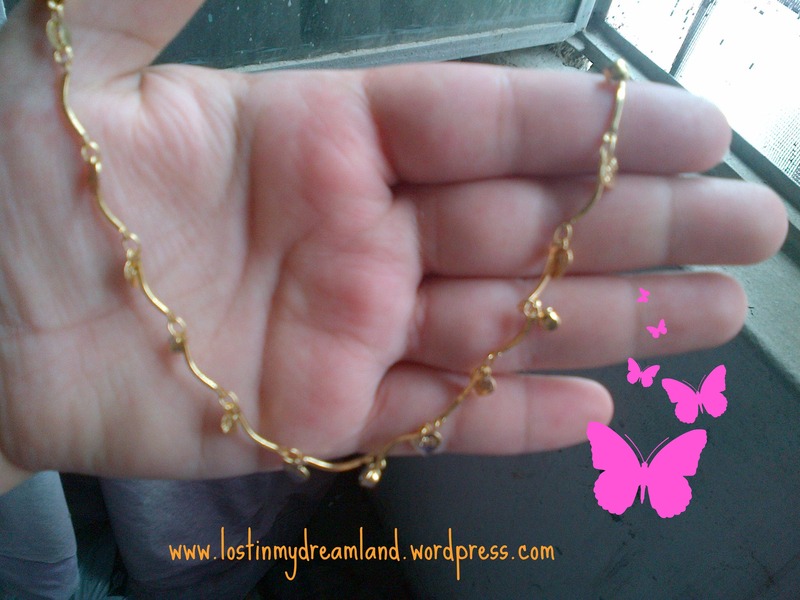 How long have you been blogging for? Q. Number one confidence tip? If you don’t believe in yourself , then nobody will . 1. If you had three wishes from a non-tricky genie, what would you wish for? 2. What’s the absolute best vacation you can imagine? 3. What would your DJ name be? 5 . Name your favorite makeup/skincare brand ? 6 . If you won a large amount of money, where would you like to spend it ? 7 . If you had to pick a new first name, what would it be? 8 . Who’s your fantasy celebrity boyfriend? 9 . Disney or Warner brothers? 10 . Name the best skincare product you have at the moment ? Hey everyone ~ 😀 I know I haven’t been able to post anything for a long time now , but now I have got something for you people but before anything else here’s a little background info : I don’t usually buy stuff from local brands because like every other girl i was also of the view that ” Local brands don’t work ” lol duh this may be true for some brands but for some local brands this isn’t true . 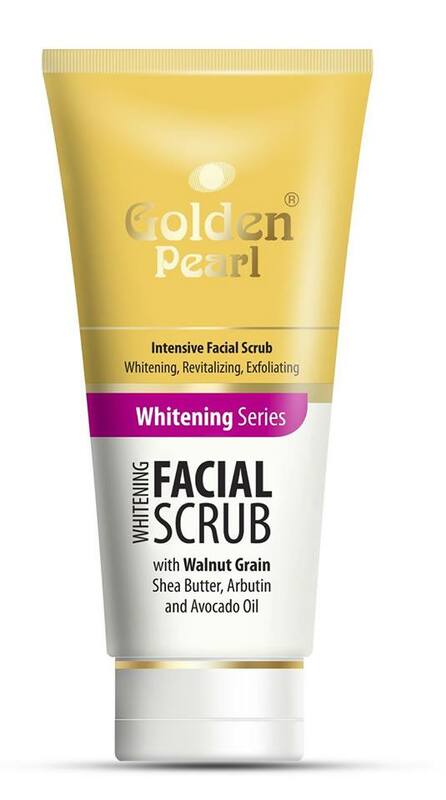 I went shopping with a friend of mine and the sale’s girl there highly recommended me this facial scrub so I bought it , but I had ABSOLUTELY no intentions of using it , but then of course I changed my mind and decided to give it a try ….. 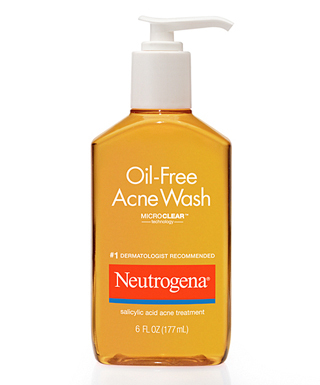 Okay so when I started using this wash it did cause dryness so afterwards I used pond’s moisturizer which is pretty heavy but unlike before it didn’t make my skin look oily which I thought was a good thing . But after two three days I noticed that somehow my pimples have gotten worse and I was like Hell no what the hell did I do wrong ?! No I didn’t use it for more than twice a day , so I was pretty confused that why it is not working ? Then I came across something super ! I dropped my moisturizer and toner and used Rose water as both and voila ! MAGIC HAPPENED !! slowly my pimples started to disappear which was a pleasant surprise for me 🙂 and I also use lemon juice every night before going to bed and this added a little more glow to my skin . As I always have a hard time putting on makeup every time I have to go somewhere which I think is troublesome ,so I always try to make my skin look naturally clear so I don’t have to wear too much makeup on . Pros : Yup overall a really good cleanser I will definitely buy it again ! Cons : Is a little drying though but you can use your favorite moisturizer afterwards or can use rose water .